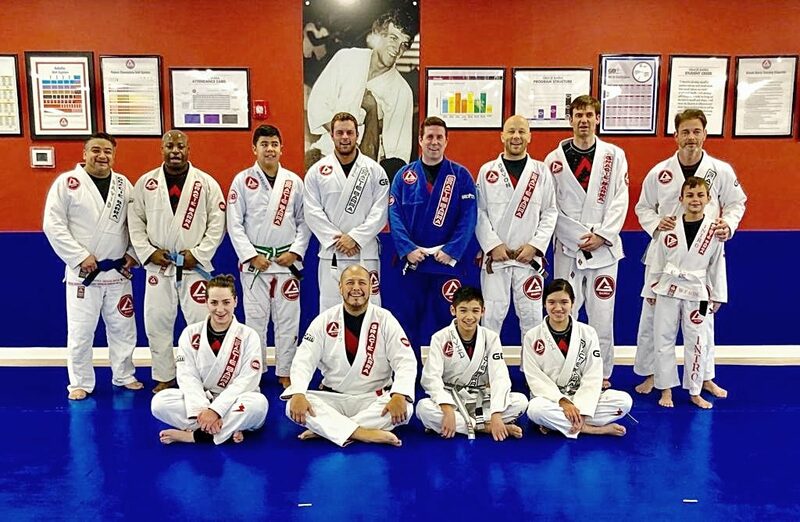 At Gracie Barra in Downers Grove, brotherhood, development, and integrity are what we live by. We treat one another as extended family and commit to a common goal. That goal is to keep the legacy of champions of Gracie Barra alive and to promote the art of Brazilian Jiu-Jitsu. It is our pride in the red shield of Gracie Barra that unifies us as not only a team but also a family. Call us today at (630) 964-1414 to set up your free trial class.